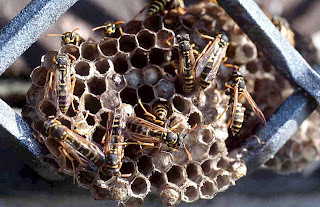 Wasp problems are best treated by locating and destroying the nest. 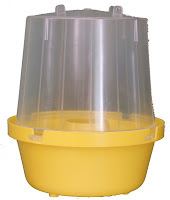 Wasp traps can help in the control programme by luring wasps away from public places of occupation and use; acting as barriers between nests and public areas; and by capturing untreated workers returning to nesting sites after a treatment has been made. The common wasp Vespula vulgaris and the German wasp Vespula germanica are the pests commonly found in the United Kingdom. Both species are almost identical to look at. All worker wasps die out during the winter; with only the queens surviving. These hibernate through the winter inside the old nest or in constructed hibernation cells. During April and until early June, the queen wasps leave hibernation and begin the construction of a brand new nest in a new location. Old nests are never used again. Nests, usually made of chewed wood and wasp saliva will often appear in roof voids, wall cavities or in outbuildings. By September the nest can be substantial with up to 10,000 wasps using it. June and July are usually trouble free, as wasps gather insects and rear the larvae. As autumn arrives these activities stop and the wasps start to feed on fermenting, over ripe fruit and other sugar sources. These “drunken wasps” are now at their most dangerous and can become very aggressive, with a wasp sting more likely to happen. This is when they become pests. The Squeeze and Snap Trap from Trece Inc is a clever variation on the bag trap design that is commonly available. Here however the bag is removable, meaning there is less waste. 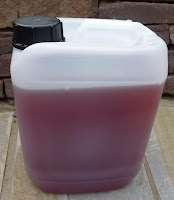 For 2013 we will be testing the US attractant to ensure it is viable with our UK species, so for the 2013 season we are offering the Squeeze and Snap Trap with our liquid wasp attractant. 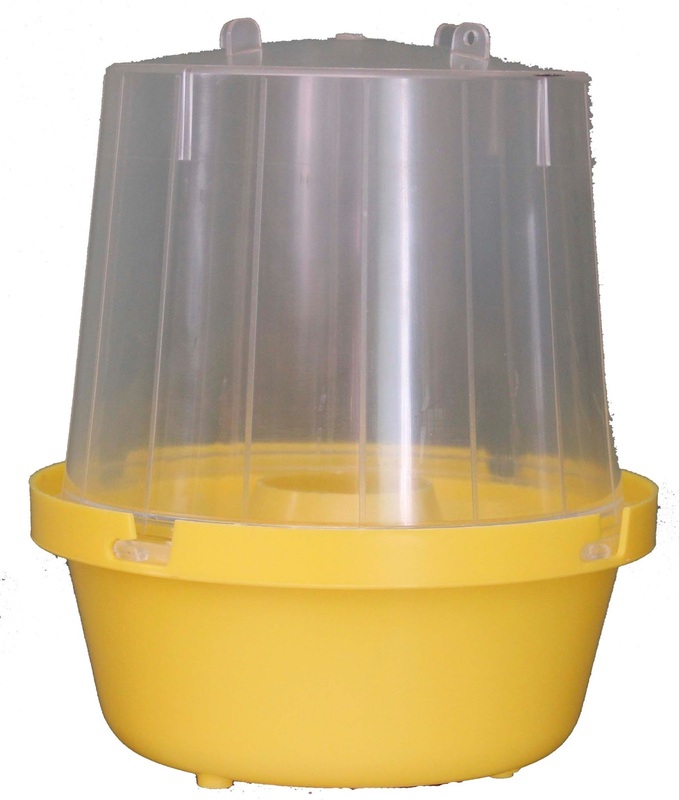 We have 2 sizes of Dome or transparent top traps that are also popular with professionals. 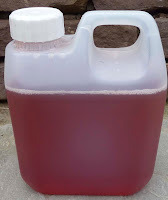 The Maxi-Dome holds 500ml of bait. Open the trap by twisting apart the lid and base. Fill the base to a good depth (at least 3cm, ideally 6cm) with fresh liquid bait. If already in use, clean out and refill. Place the trap ideally in a shaded position near to but not in the problem areas. Repeat this procedure as the liquid level falls by evaporation, or when full of trapped insects. 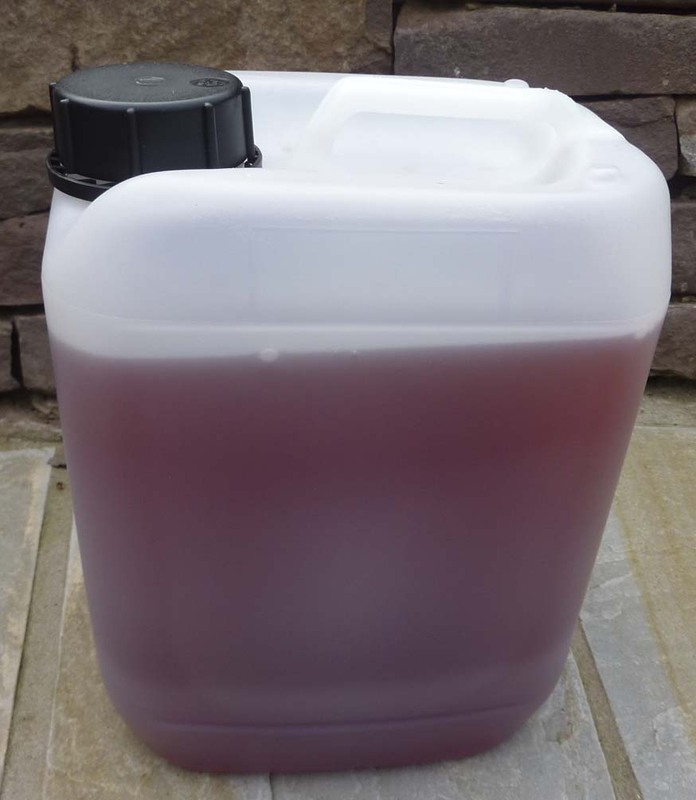 The attractant can be topped up with water but replace fully every 2-3 weeks. Store in a cool, dry place, out of sunlight. 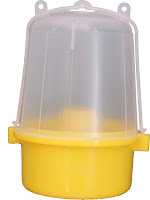 The Mini-Dome holds 250ml. The hanging strap also secures the lid to the base. This is easily slipped off the dome and the base can be separated from the top for cleaning and refilling. Note: With all traps care should be taken when handling traps, especially when wasps are active. The Liquid Wasp Attractant is available in 1L and 5L sizes.